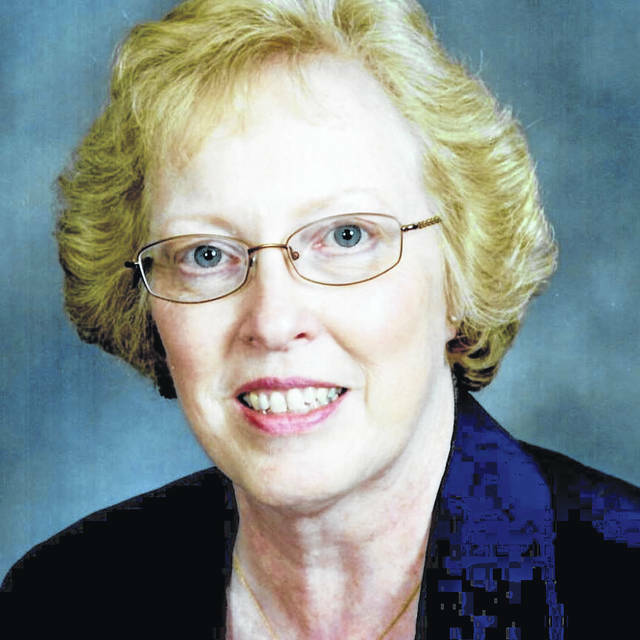 TROY — On Wednesday, Martha (Marty) Baker announced her retirement as president of Troy City Council, effective Dec. 31, 2019, at the end of her current term. As one of the longest-serving council members, Marty will complete 20 years of service to the city. First elected as Second Ward councilperson, Marty served six years in that position before being elected as president in a contentious race against the incumbent president. The vacation of this position and the retirement of Mayor Michael Beamish opens two top city positions to the electorate. This announcement comes at this time prior to the 2019 election to allow others to run for the open seats. Baker shared with Miami Valley Today she’s “keeping options open” in regard to her political career following her retirement from city council. “I’m not ruling out anything, I just know I’m not running for (council) president next time around,” she said. Baker said she’ll spend her final year as council president thanking city staff. Several large city projects were approved by city council and completed by city staff during the time Marty served, including the Troy Aquatic Park, Adams Street Bridge over the Great Miami River, Hobart Arena renovation, Treasure Island, the Boat House and the Golf Course renovations. Council president assigns city council members to committees and acts as a liaison between council and city administration. “I think we’ve accomplished quite a bit … it’s a group effort in almost everything we do,” Baker said. Baker is a graduate of Leadership Troy and also retired as director of library services at Hobart Institute of Welding Technology. She will continue to serve on the boards of directors of The Museum of Troy History and the Troy Mayors’ Concerts, Inc. and as a volunteer with other organizations.